It is the custom for the Association to host at least two tournaments in a year. A themed event and a standard one. 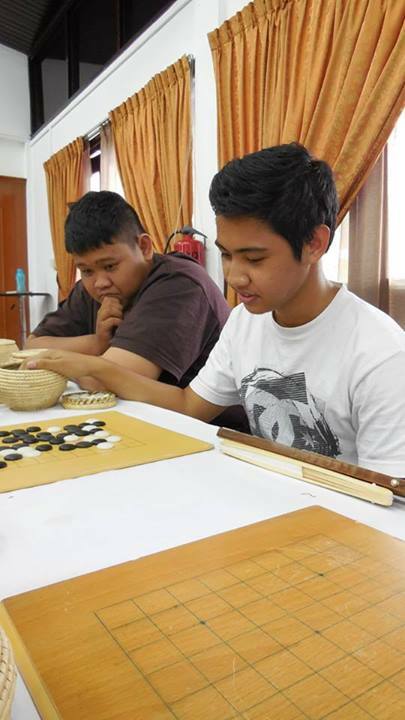 The BDGA End of Year Go Tournament 2013 was hosted on the 24th November, 2013 at Dewan Silaturrahim, Pusat Belia from 10 00 to 17 00. 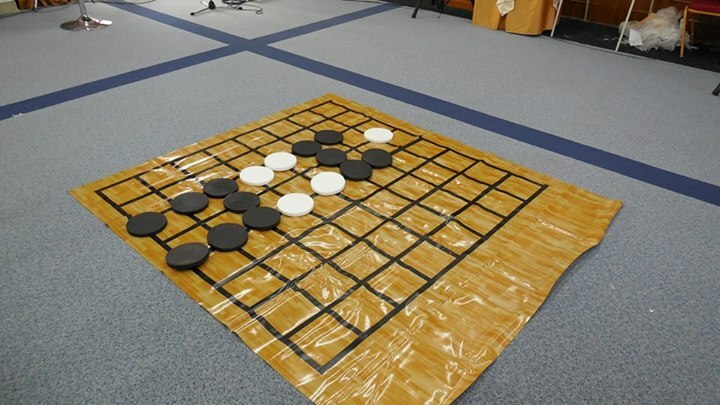 The tournament ran with McMahon System in Japanese Rules Komi 6.5; time setting was 10-minutes, 3 periods-30 seconds. 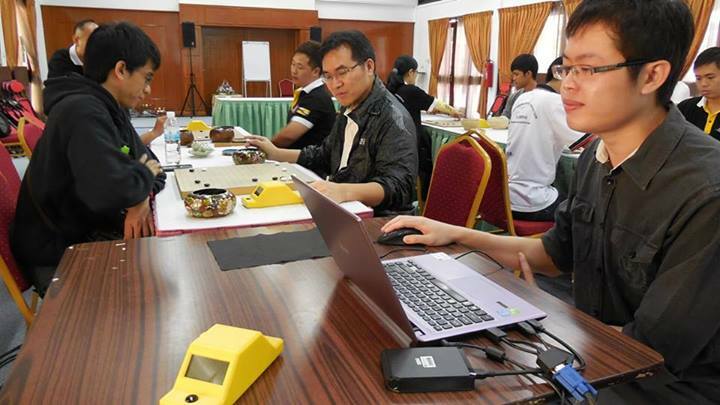 The intention of the tournament was to train how the participants handle time pressure in an intense mid-game battles. 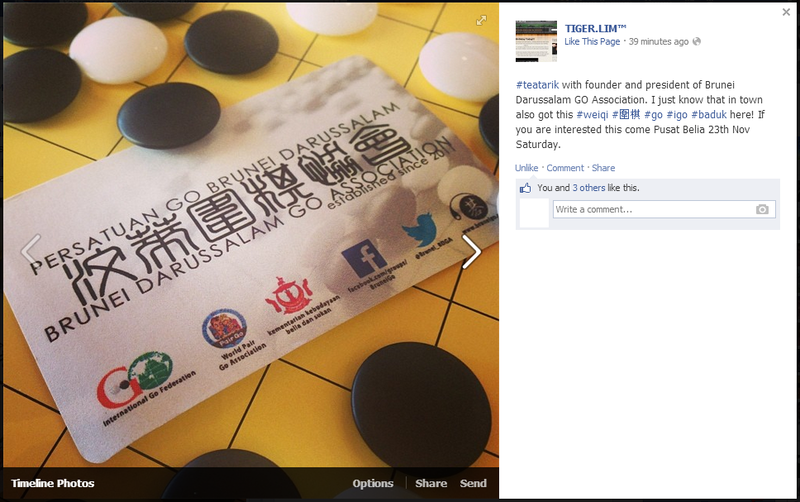 This was oversaw by Xinwen noticing that Brunei Players lacking of training under byo-yomi training. Using the McMahon System, it creates a fair pairing not only base on their winning scores but also their ranks. SMJA student learning the game! 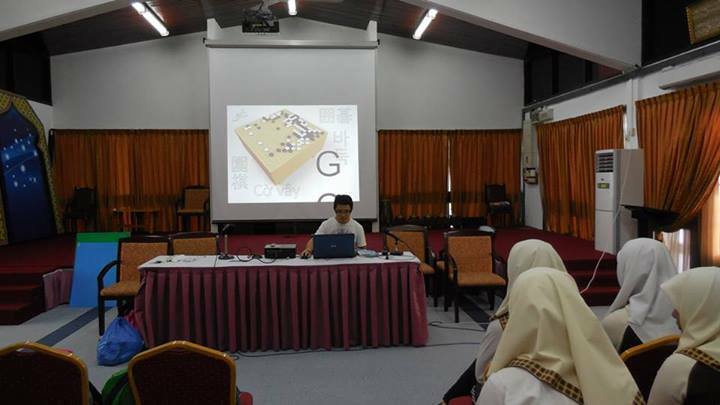 The 2nd District Go Workshop was held at the Dewan Silaturrahim, Pusat Belia on the 23rd of November, 2013 (Saturday) organised by the Brunei Darussalam Go Association and supported by Jabatan Belia dan Sukan. The generosity of the equipment is sponsored and supported by the World Pair Go Association and Thailand Go Association. 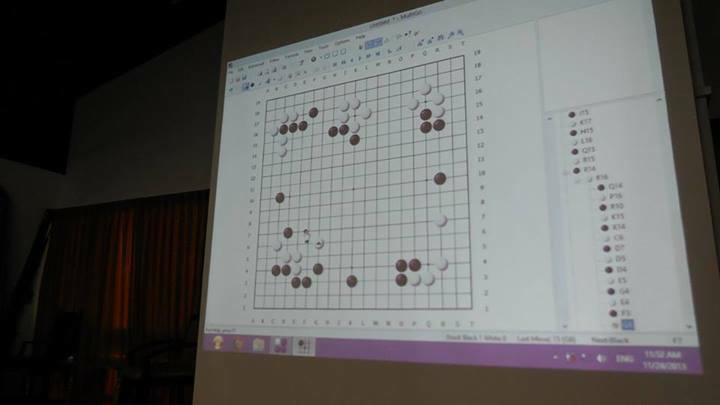 The sessions began 09 30 with registration and brief introduction about the game of Weiqi then slowly giving the students more exercises before proceeding to Teaching Game. 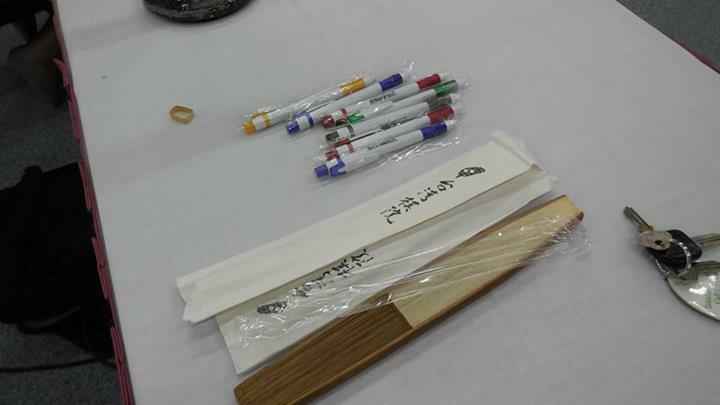 Some problems award the participants pens and paper fans (sponsored by Taiwan Weiqi Association). 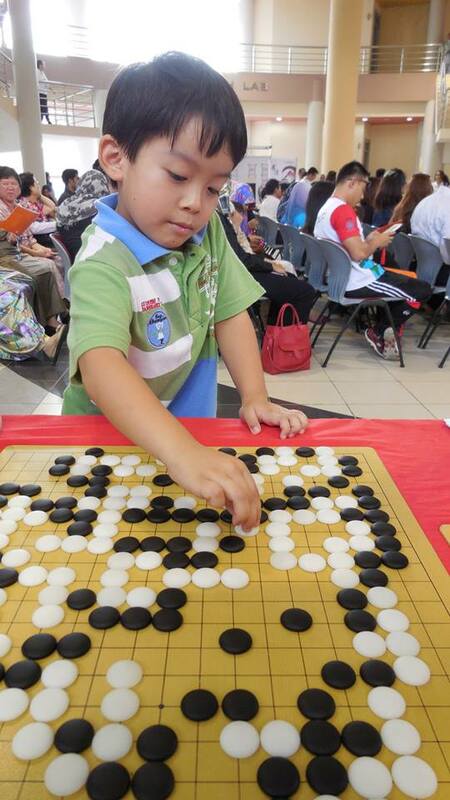 CHMS teacher who could play Weiqi! This year again, not all the schools managed to attend mainly because of the date of choice: is the last day of school and most schools have events. Usually it is harder to invite Pre-University College to participate, probably not going to try inviting them anymore next year. To get as much participants to join as possible – the Association going to invite up to 14 schools next year to give it a shot of full attendants. Refreshments were not provided but promised to be given by the boss of Pusat Belia very disappointing. 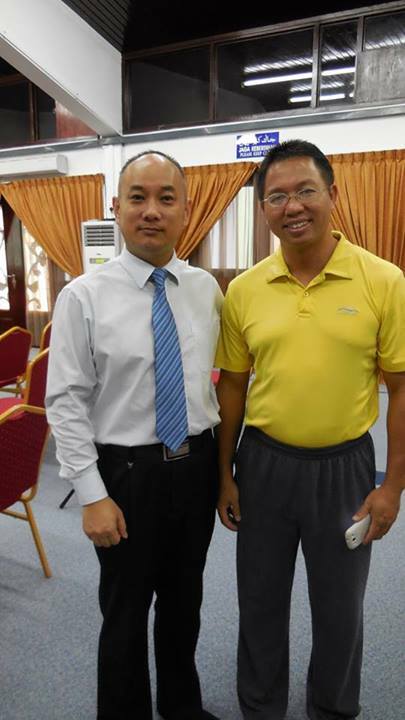 The Association had made contacted with Tiger Lim (http://www.tigerlim.com/), one of the most famous blogger in Brunei. 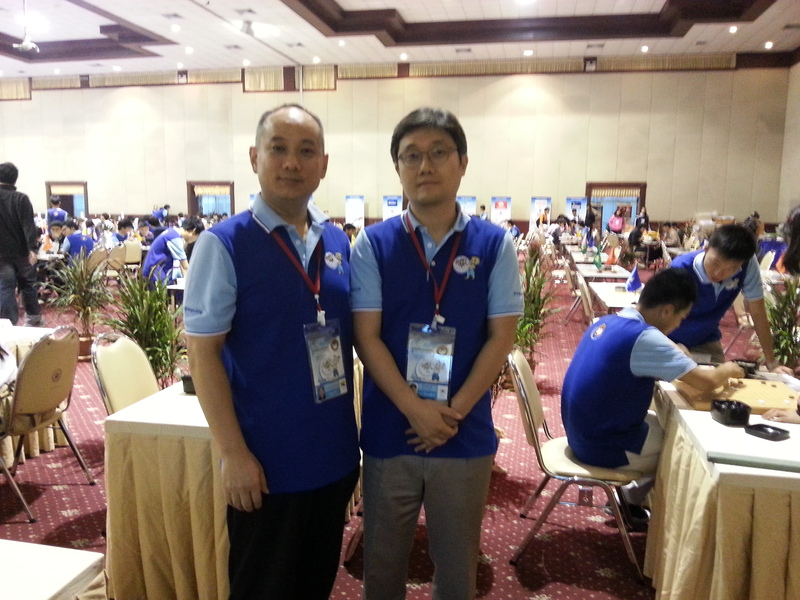 Xinwen and the president, JiaHui sat down with Tiger Lim and introduce our Association and the game to him. Actually Xinwen had asked him to become the Association patron not by supporting in funds but in words and appearance. Further decision will be discussed with the Association team. 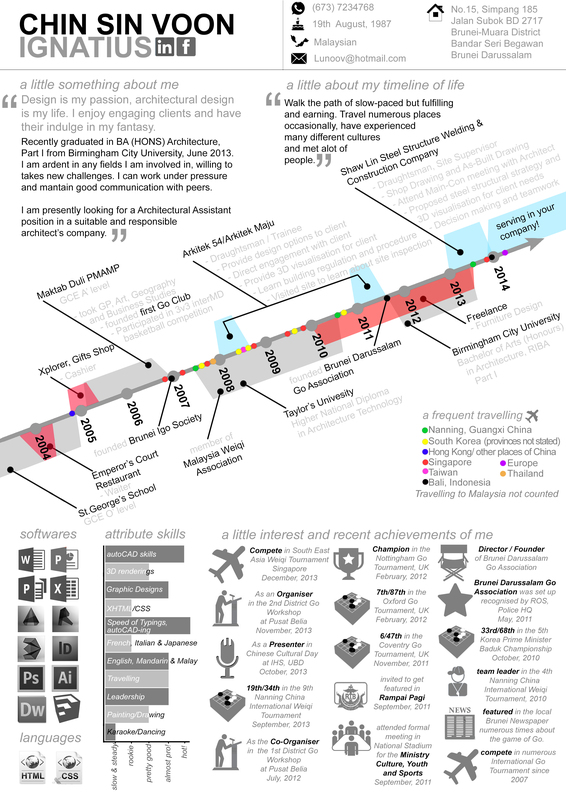 This is my first designed CV for job application; of course I am not Graphic Design graduate but I do possess some designing skills from my Architectural Degree – though maybe not sufficient. Some may think this is messy, because I have tried to make it compressed to one page instead of two-three. Summarised into diagrammatic form, lessen the amount of colours used and bold necessary text to catch reader eyes right away instead of moving around trying to find the key words. 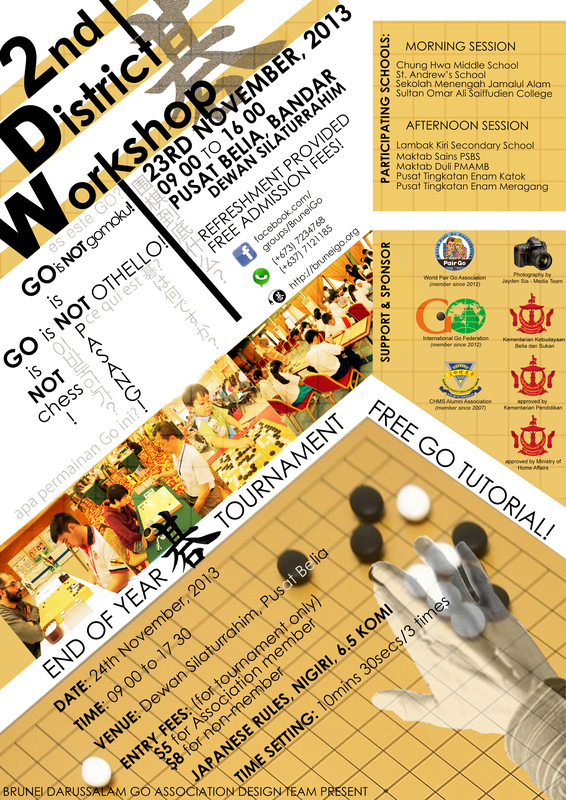 Second District Go Workshop 23rd to 24th November, 2013! The Association is very happy to announce that the 2nd District Go Workshop will be held as shown in the poster! 23rd November, 2013. 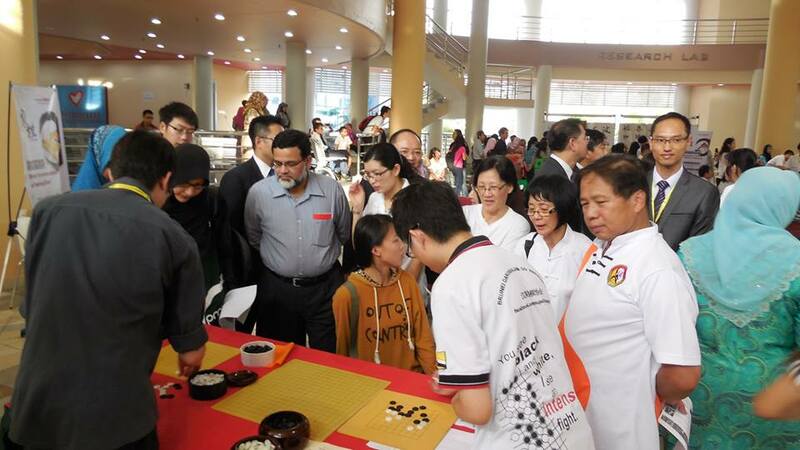 An extension demonstration of Weiqi will be held on the following next day 24th November, 2013. 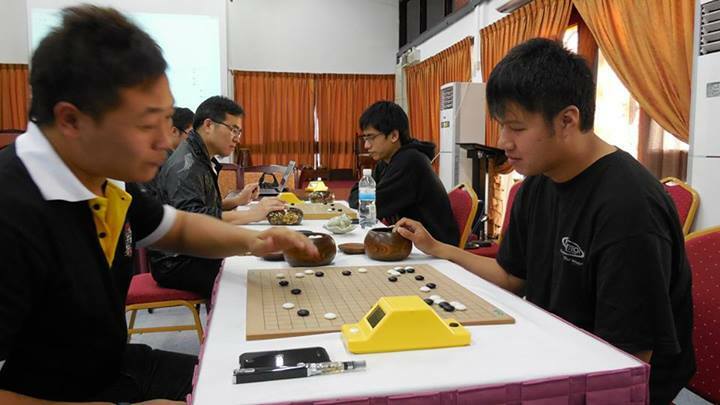 The visitors could visit and learn the game of Weiqi, and of course to witness the tournaments competed by the local talents! Please join http://www.facebook.com/groups/BruneiGo for more information. Seriously, the Association needs a lot of supports from all kind of fields!! 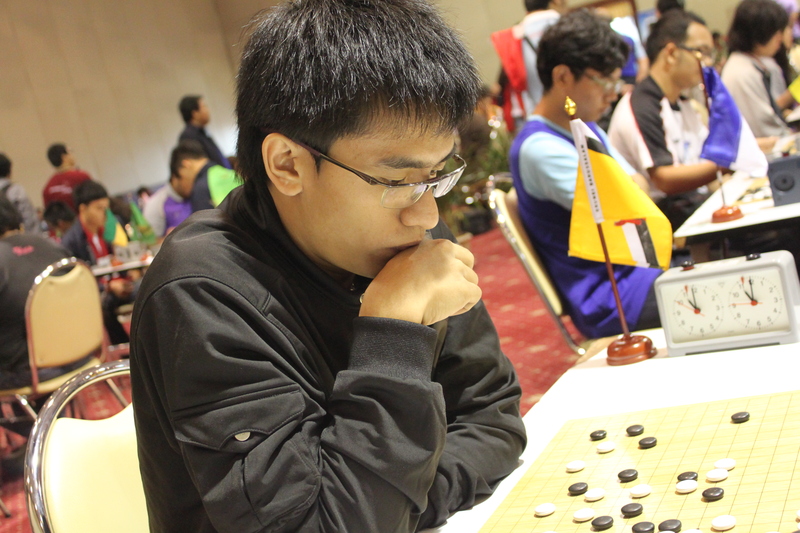 The Asian Thai-U Go Tournament 2014 was held on the 26th October to the 31st of October, 2013 in Bangkok. 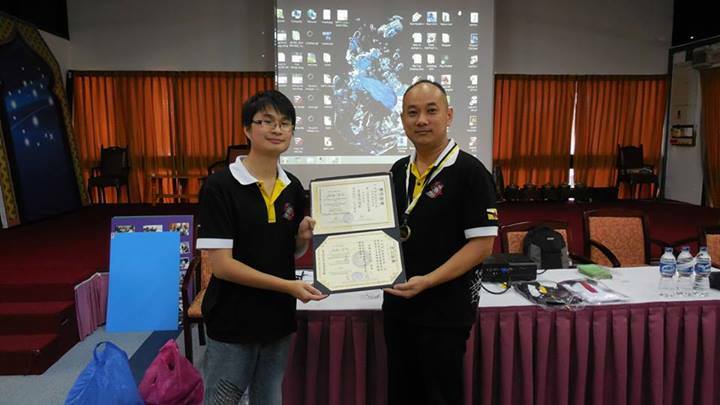 It was the first time Brunei Darussalam Go Association had dispatched a team: Javian Tay and the team leader Jacky Yin. 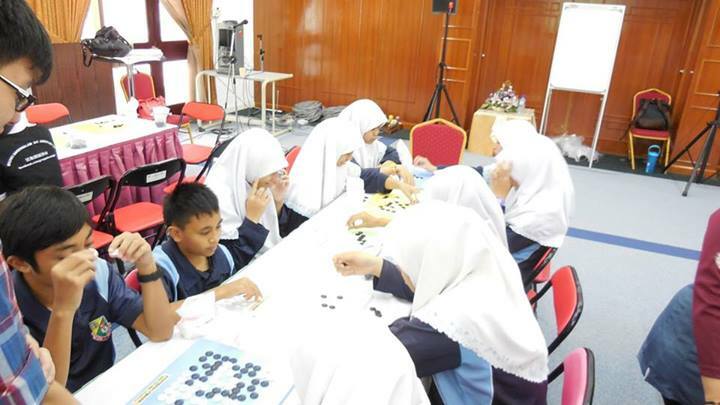 Even though Brunei Team did not achieve an impressive result but the experiences and socially engagement was very memorable. Best participant during the workshop! 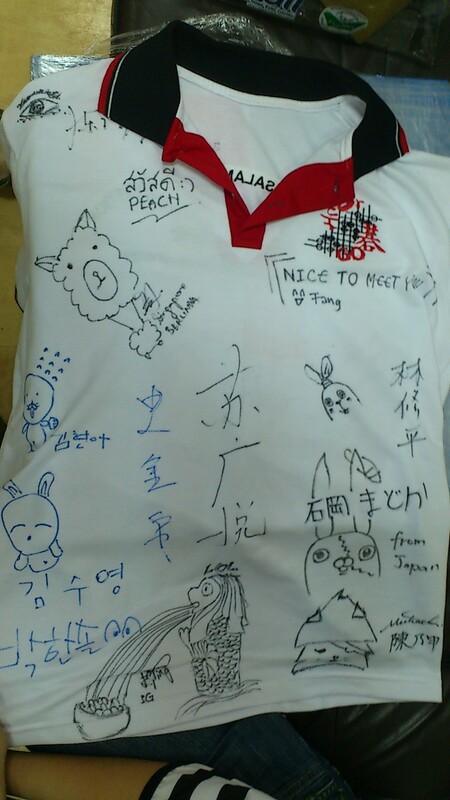 All the pictures are in courtesy of ChaiHui, for more information, please visit http://www.facebook.com/groups/Bruneigo. Thank you very much for supporting the Association and keeping an eye on us..! 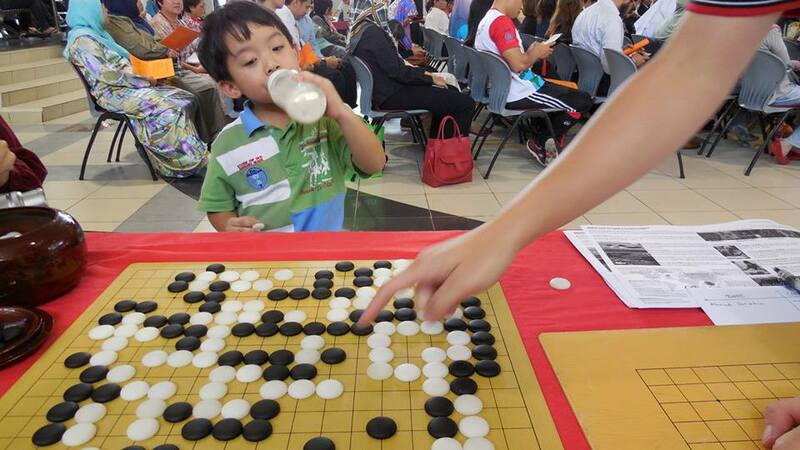 Drink his susu before placing his next move!